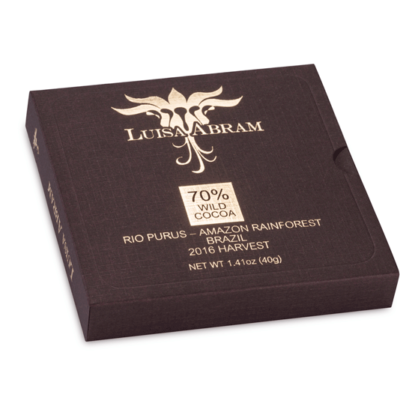 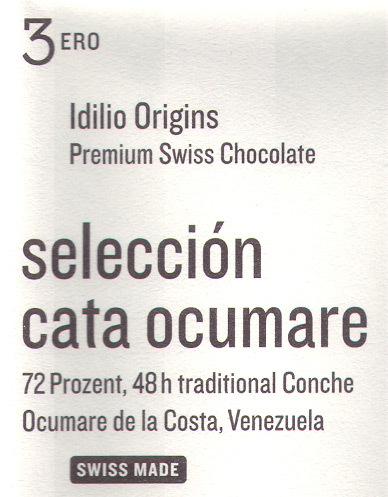 Impact: Designer label of true haute chocolature. 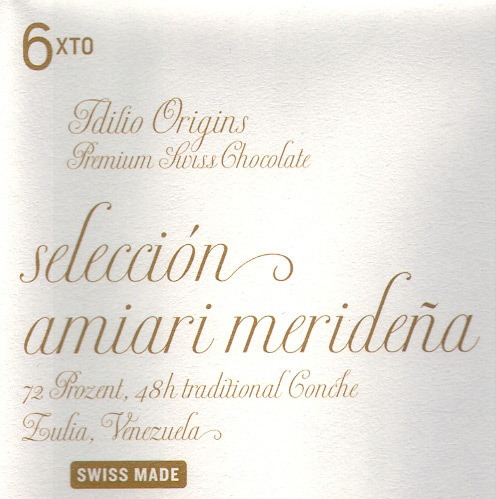 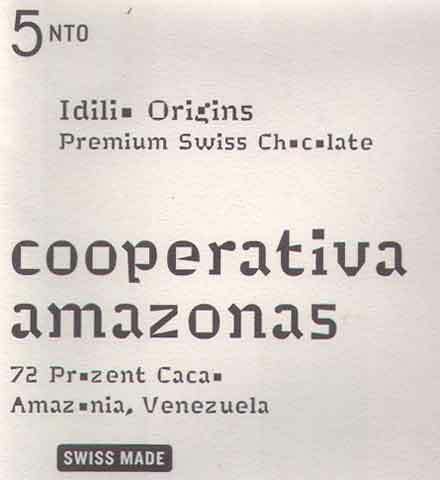 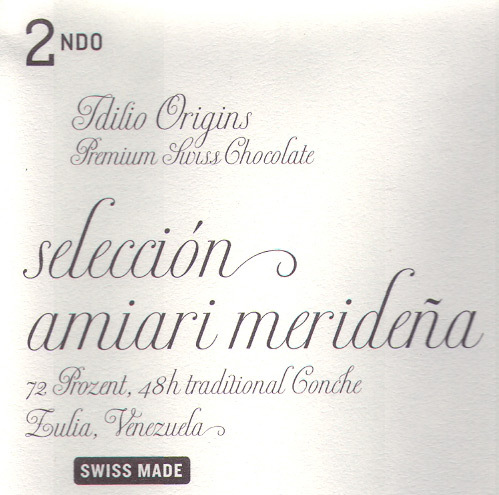 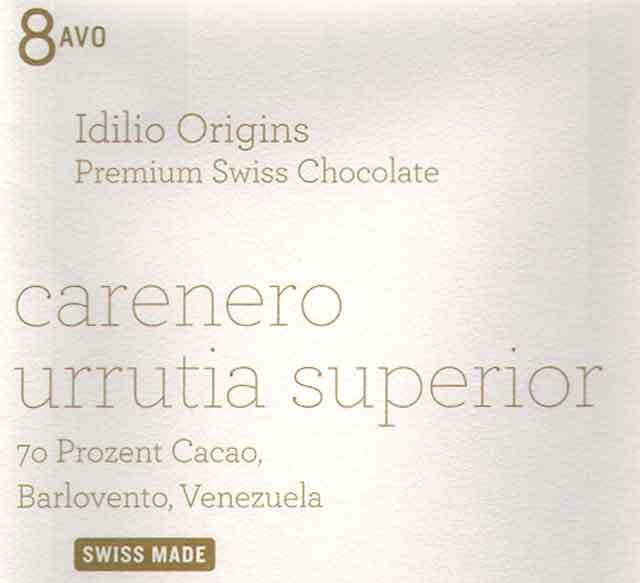 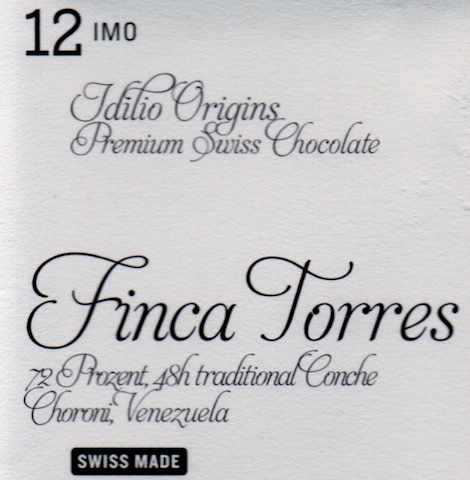 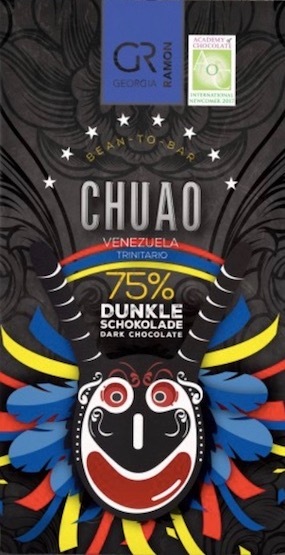 Klaus Blumer of Idilio directly sources cacáo of fine-flavor pedigree, a selection concentrating almost exclusively on Venezuela. 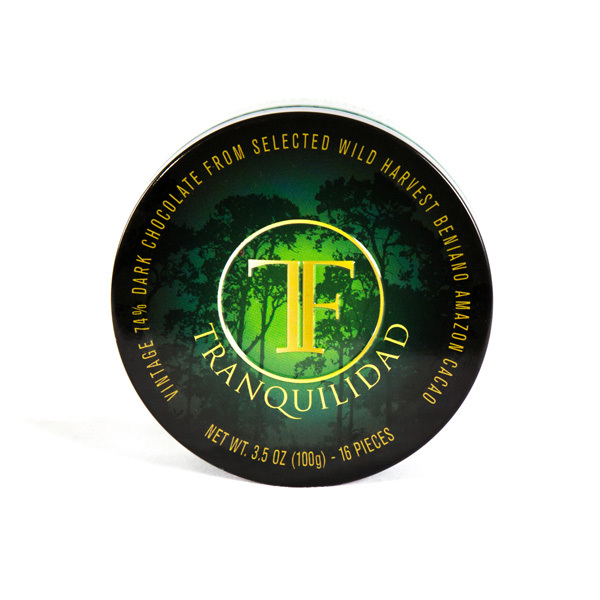 Once cured (properly fermented & dried), the beans arrive at Felchlin’s facility for manufacturing & private labeling where together they calibrate formulations & processing parameters.